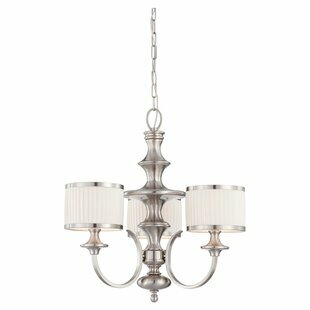 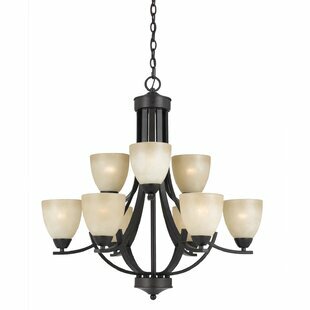 This 9 light chandelier in a bronze finish and tea stained glass. 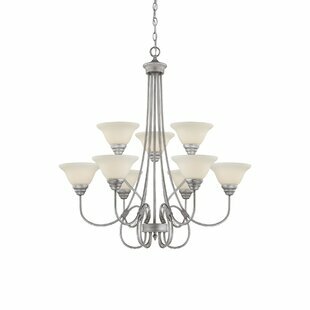 100 Watt medium based bulbs not included. 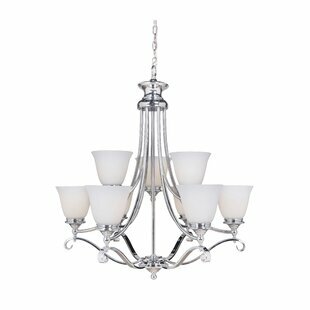 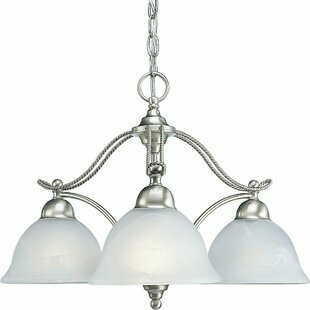 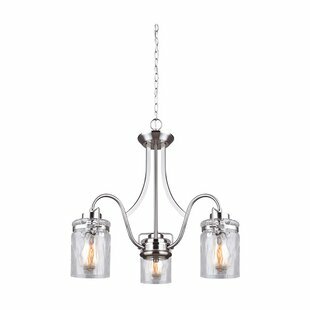 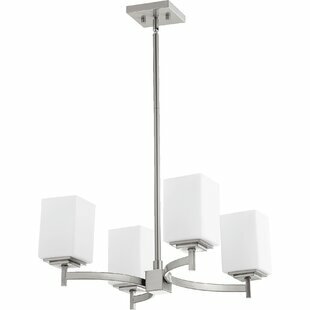 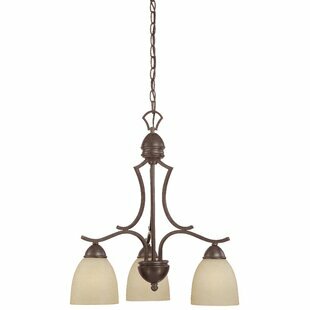 Number of Lights: 9 Fixture Design: Shaded Chandelier Adjustable Hanging Length: Yes Fixture: 28 H x 28 W x 28 D Overall Weight: 25lb.